For this evening event, there will be a screening of Chloe’s first film ‘A Much Better Illusion’, after which Ione Gamble, the editor in chief of Polyester zine and Chloe will discuss this work and how it deals with such themes as body positivity and identity on film, the aesthetics of girlhood and nostalgia and the influence of community on Chloe’s career as a young, emerging artist. Ione Gamble is the founding editor in chief of Polyester, an intersectional feminist arts and culture publication. 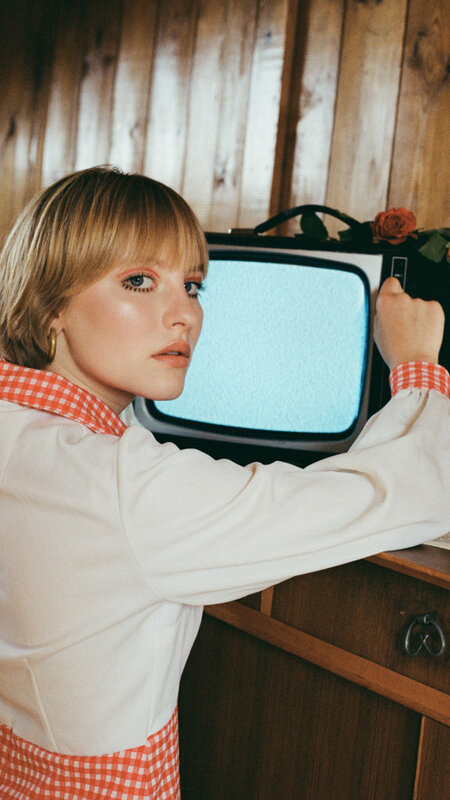 Overseeing all content across print and online, Polyester is currently on its eighth issue and has featured the likes of Polly Nor, Tavi Gevinson, CupcakKe and Viv Albertine. In addition to her work under Polyester, Ione is also contributing editor to Dazed Beauty and regularly freelances for Vice, Broadly, Huck and more.